Home I received my commission! Now what? 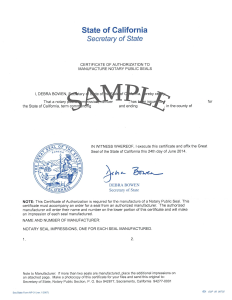 Your Notary Public commission (lists your start date). Two “Oath of Office” forms to be filed at your local county clerk’s office. Specific instructions for filing your oath and bond, refer to our Bond and Oath Filing Instructions page for more information. 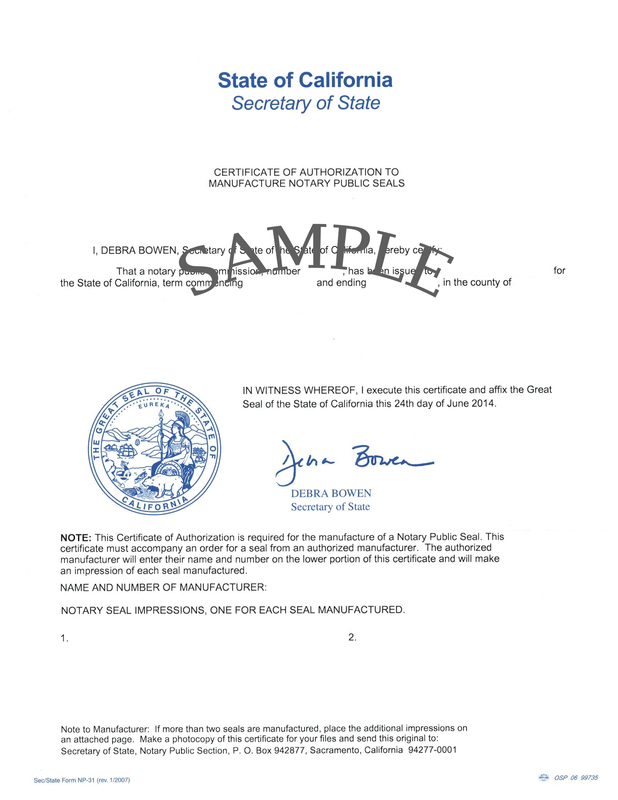 A list of authorized seal manufacturers. Did you purchase a package with us? That’s great! We’ll take care of everything for you. If you did not, purchase one here. Below is what you need to know to obtain your supplies, including your bond. The roundabout time to receive your supplies is 5-7 business days, from the time we receive your original Certificate of Authorization. Have any questions about these instructions? Email us at supplies@notarypublicseminars.com.